I have a confession. I love the sound of a crackling fire. My first week in Ho Chi Minh City was so loud in my hotel room that I downloaded a recording of a crackling fire and listened to it all night! So wooden wick candles are the best. They make me feel like a fireplace is in my house. However, I do not discriminate against candles. It is a very hygge atmosphere after I clean my house for the week, and light a fancy smelling candle that sits proudly on my counter. In The Little Book of Hygge, Meik Wiking stresses the overzealous use of candles throughout the winter months in Denmark. They rarely light scented candles because they are considered “artificial.” What a difference from the south! We spend hours in Bath and Body Works or Yankee Candle finding the perfect matching pumpkin scent for our home. I find sweet scents particularly daunting when finding the right smell. Studies claim the link between smell and memory is the closest one. (Check out this cool article at Fifth Sense.) There is also an apparent emotional link as well. Southerners crave the past. We want to smell maw maws fudge, or laundry on a summer line. I think this is a driving force for scented candles even if it is subliminal. Although I like candles year round, I do not like the same scents year round. The first cool night of Fall, I want am in the mood for apple cinnamon and pumpkin spice. The first December frost, I want something that reminds me of Christmas. 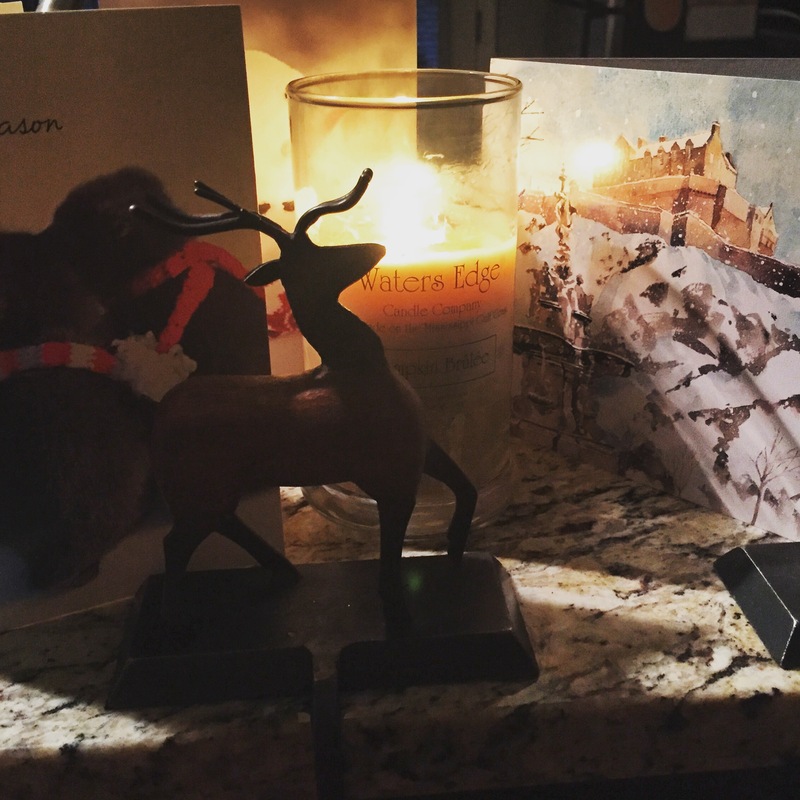 I want scents that conjure cozy nights, festive drinks, and twinkling lights. Why I like it: This formula has been reworked. The marshmallow scents in candles has not impressed me. However, this one with the hint of wood is fantastic! 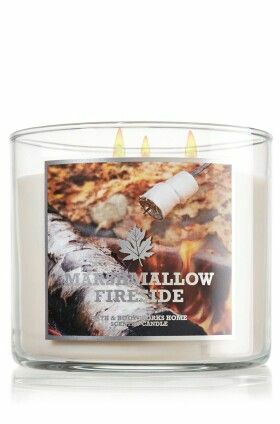 It was my favorite of their new camp line candles this year. 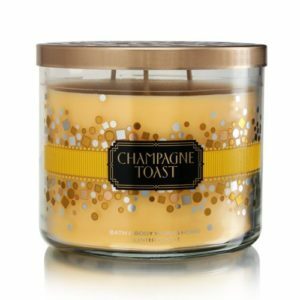 Why I like it: Like the name notates, I love burning this candle to ring in the new year. 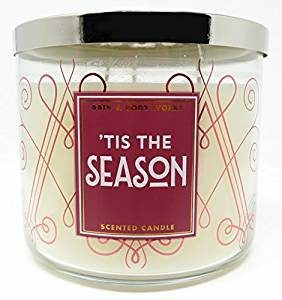 When I am finished with the Christmas scents this candle fills the void. It’s citrus note also gets me pumped for new year resolutions! Why I like it: This is certainly the longest burning candle on the list. It has that amazing wick that makes the crackling sounds. It’s scent is the perfect balance of musk and sweet. 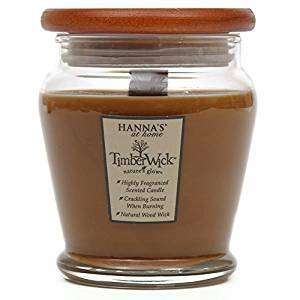 Why I like it: This candle is a great value option from the Timber Wick. I got it on a buy one get one deal at Target for seven dollars. It burns quicker, but the flame is very bright. It is all woodsy and no sweet in the scent. I have other candles I have loved in the past. A friend’s uncle makes fantastic candles from home. He is temporarily closed, but you better believe those candles will make a post as soon as he is back in business! 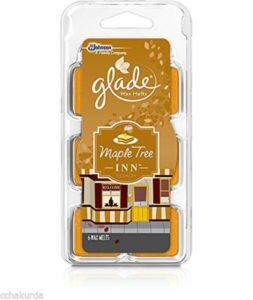 They have the scents pumpkin brûlée, creme brûlée, eggnog, and tobacco caramel that are dreamy. For the awesome price they burn longer than any of the candles on this list. 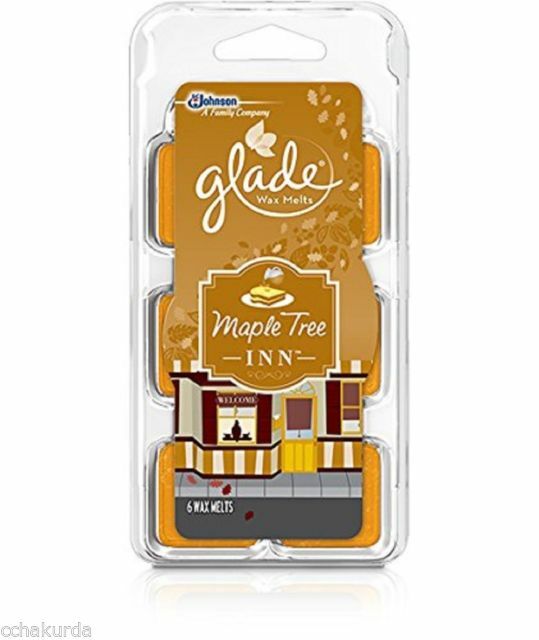 I also wanted to mention that I do like the wax melts, and use them frequently as well. I use them when I had my school library to chase away the musty smell before the carpet was changed out or to brighten the students experience. 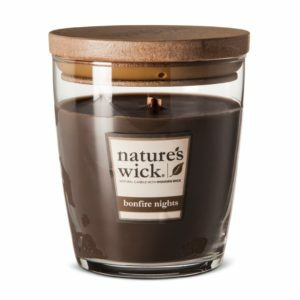 What is your favorite winter candle? Let’s talk in the comments! Disclosure: Some of the links above are affiliate links, meaning, at no additional cost to you, I will earn a commission is you click through and make a purchase.